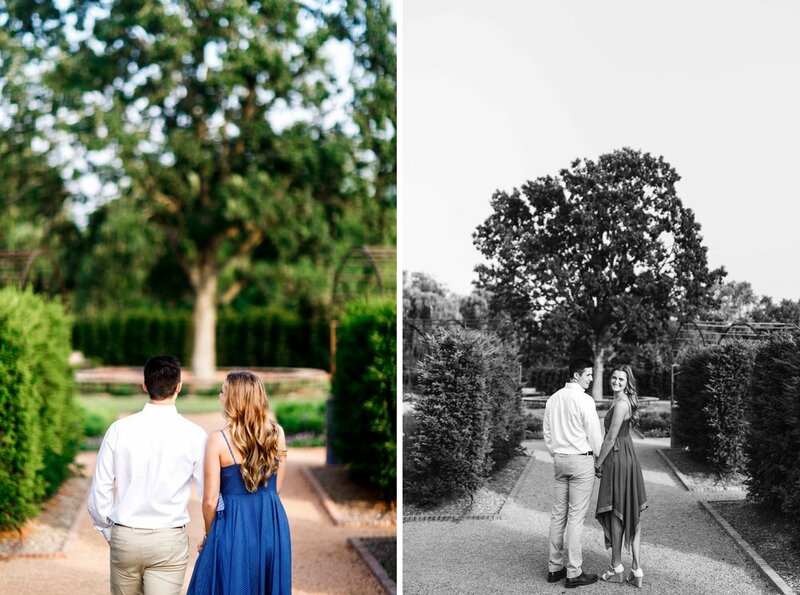 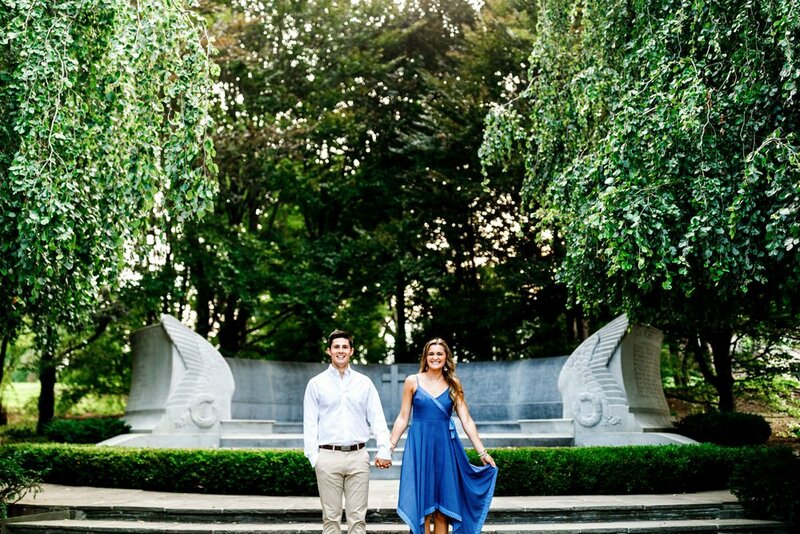 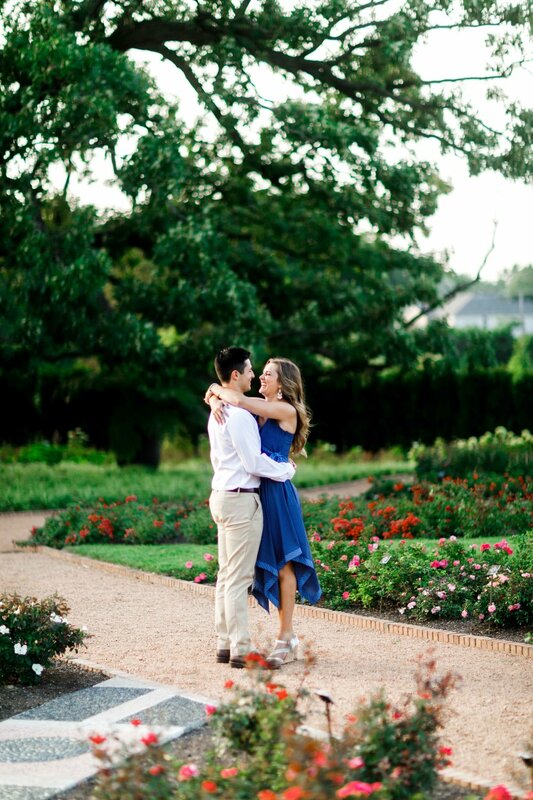 Jesse and Molly were just a dream to work with for their engagement shoot. 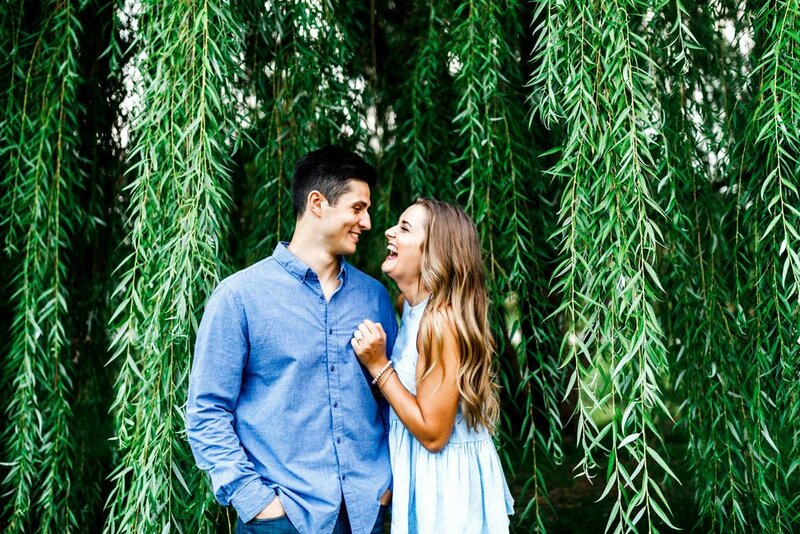 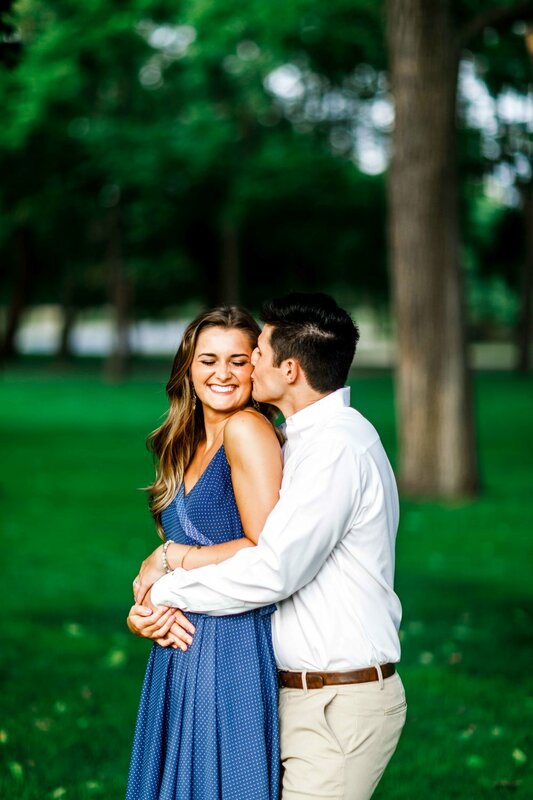 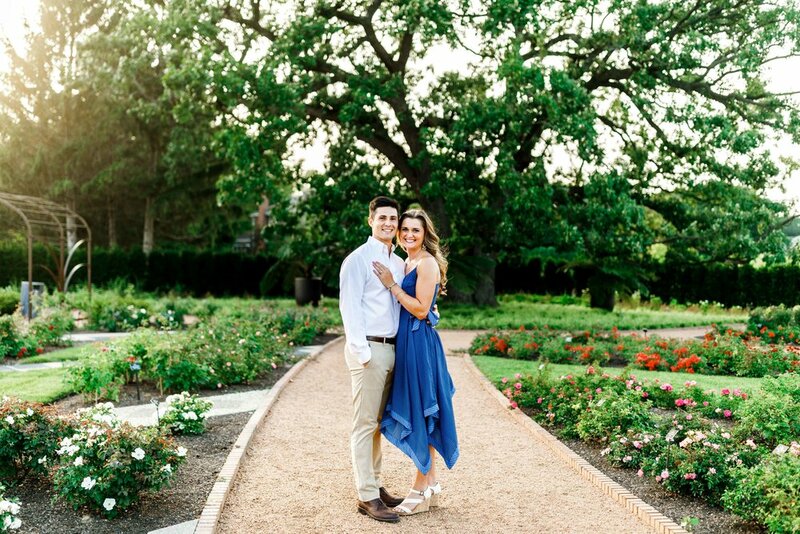 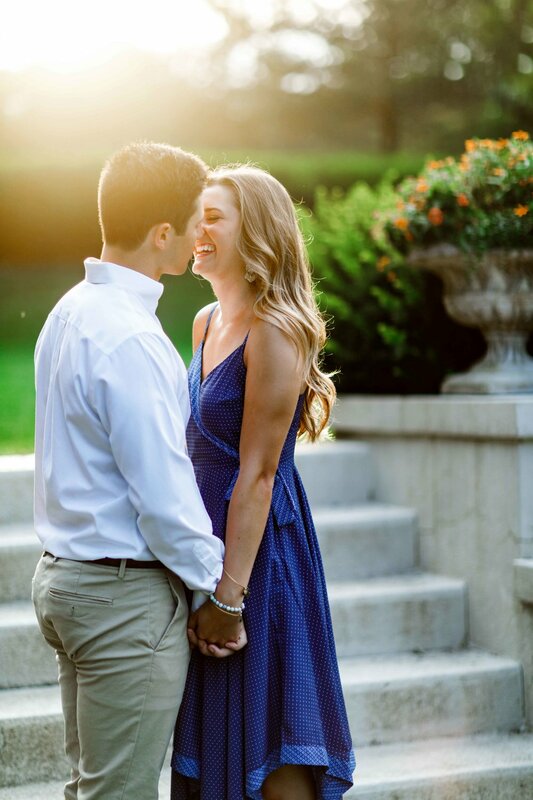 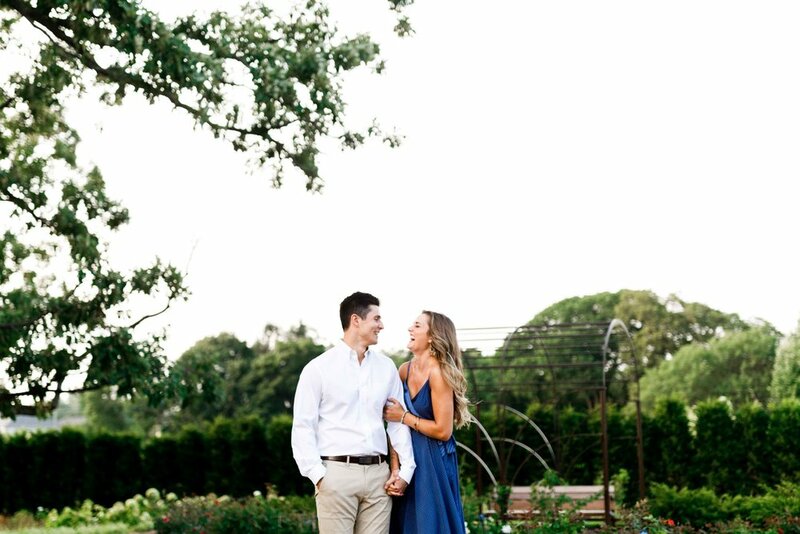 We shot their proposal back in March, and are eager for their wedding next June, because honestly, we can't spend enough time with these two! 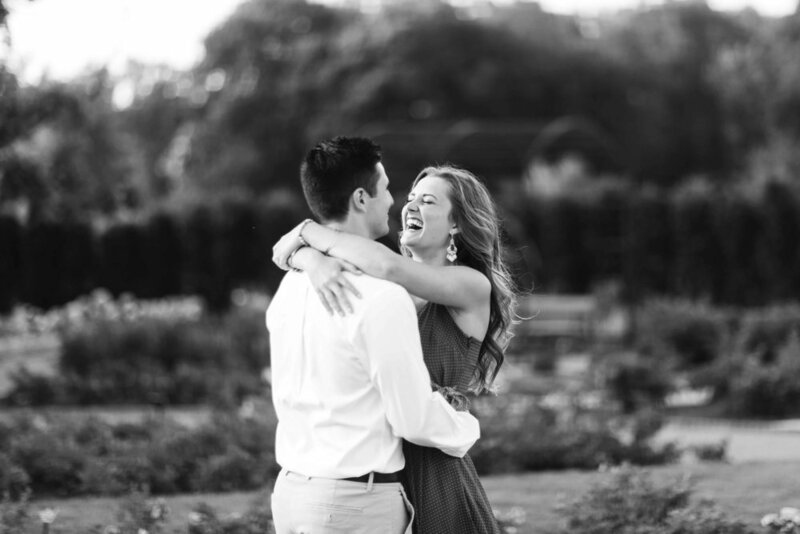 They both are so easy-going, and the way that they interact with and love on each other makes capturing fun and precious photos of them almost too easy.